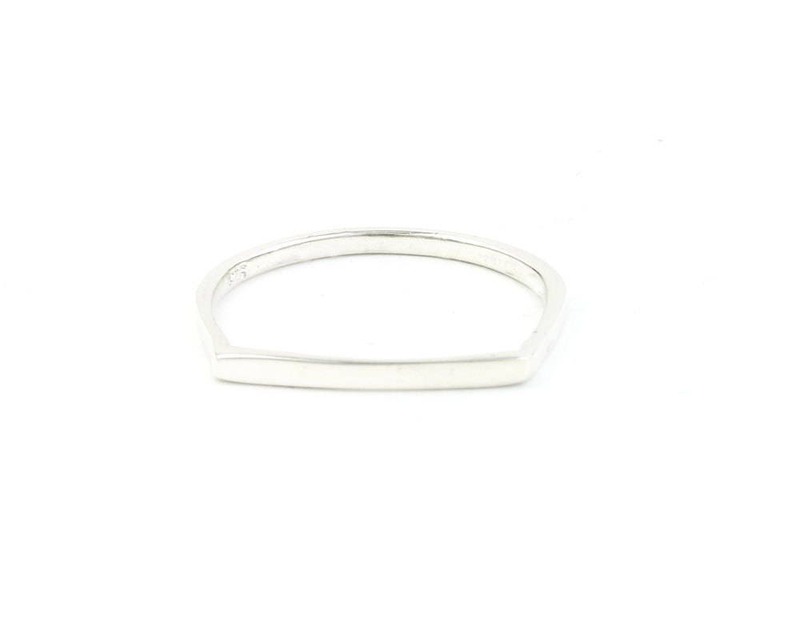 Perfect simple thin minimalist band ring. Very well-made and sturdy. Love it! 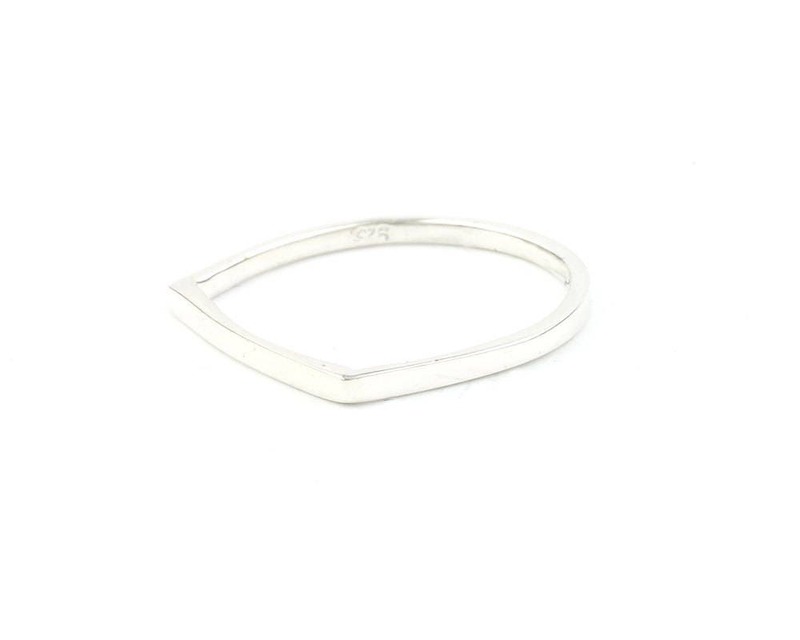 Love this ring - arrived quickly! Came on time, in nice, simple wrapping. Fits as expected and is beautifully made! Thank you!